Gangwon Province has been left with "massive debts" after hosting the Pyeongchang 2018 Winter Olympic and Paralympic Games, according to reports. Two figure skating judges have been suspended by the International Skating Union (ISU) after being found guilty of bias during the 2018 Winter Olympic Games in Pyeongchang and one will miss out on officiating at Beijing 2022 as a result. 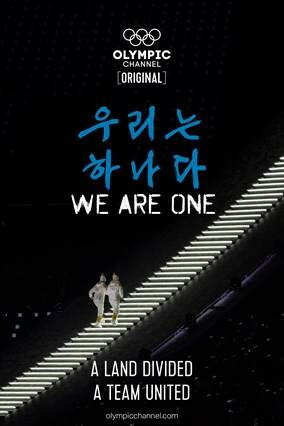 A special documentary has aired on the Olympic Channel showcasing the negotiations that took place between North and South Korea before the 2018 Winter Games. 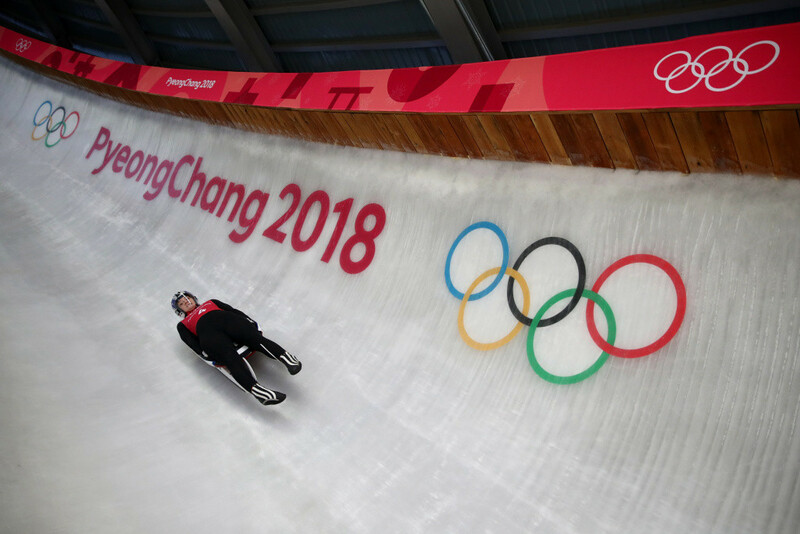 Trump says North Korea saved Pyeongchang 2018 from being "massive failure"
United States President Donald Trump has claimed that North Korea saved the Pyeongchang 2018 Winter Olympics from being a "massive failure". 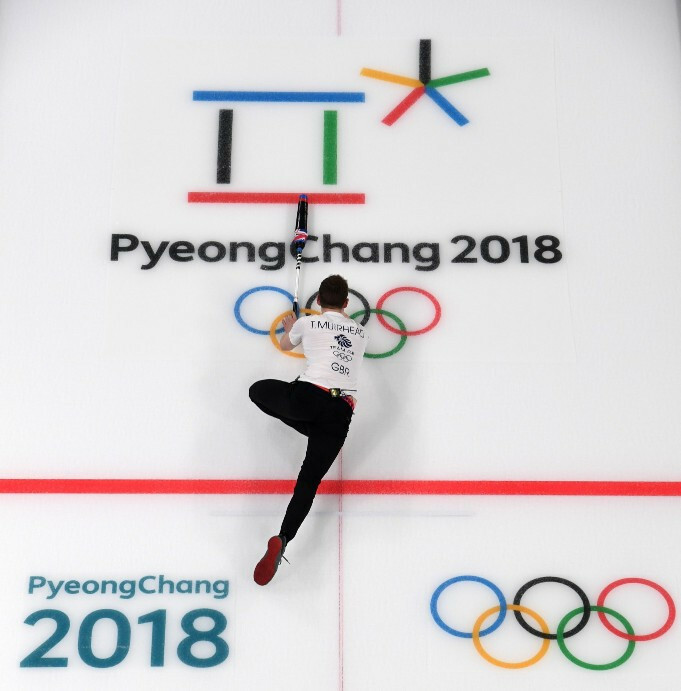 Pyeongchang 2018 President Lee Hee-beom has praised the Beijing 2022 Organising Committee and predicted that the next edition of the Winter Olympic Games will be profitable. 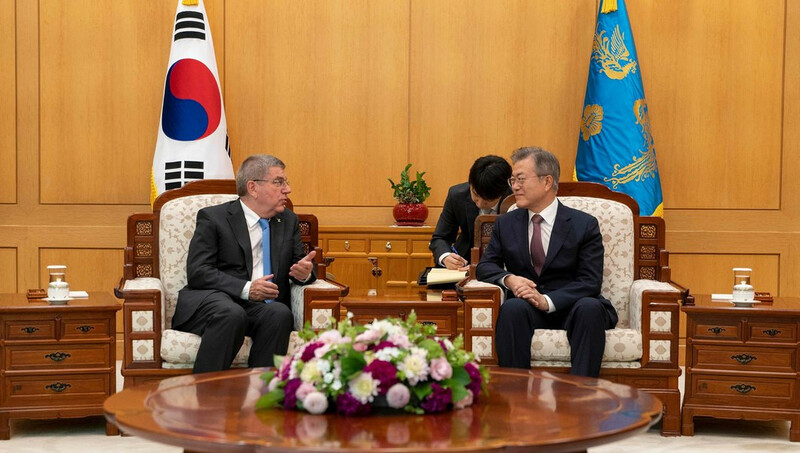 International Olympic Committee (IOC) President Thomas Bach has today announced that the organisation will donate $150,000 (£112,000/€129,000) to help 2018 Winter Olympic and Paralympic Games hosts Pyeongchang, which was badly hit by flooding earlier this month. 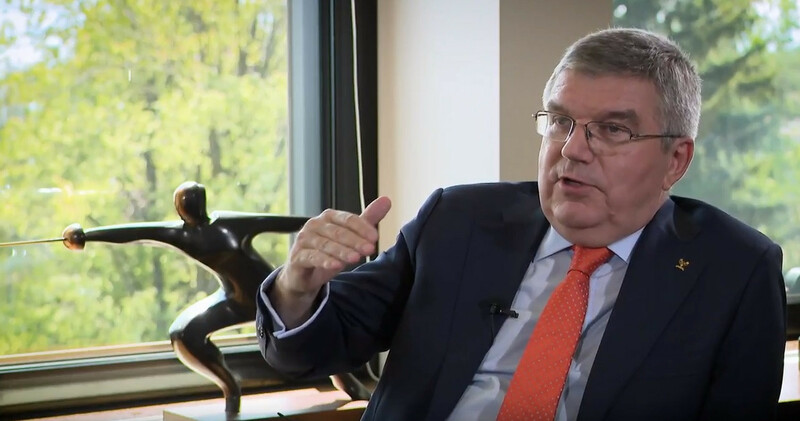 International Olympic Committee (IOC) President Thomas Bach has claimed here today that the official debrief of the Pyeongchang 2018 Winter Olympic Games has showed that the reforms of Olympic Agenda 2020 are now coming to fruition.